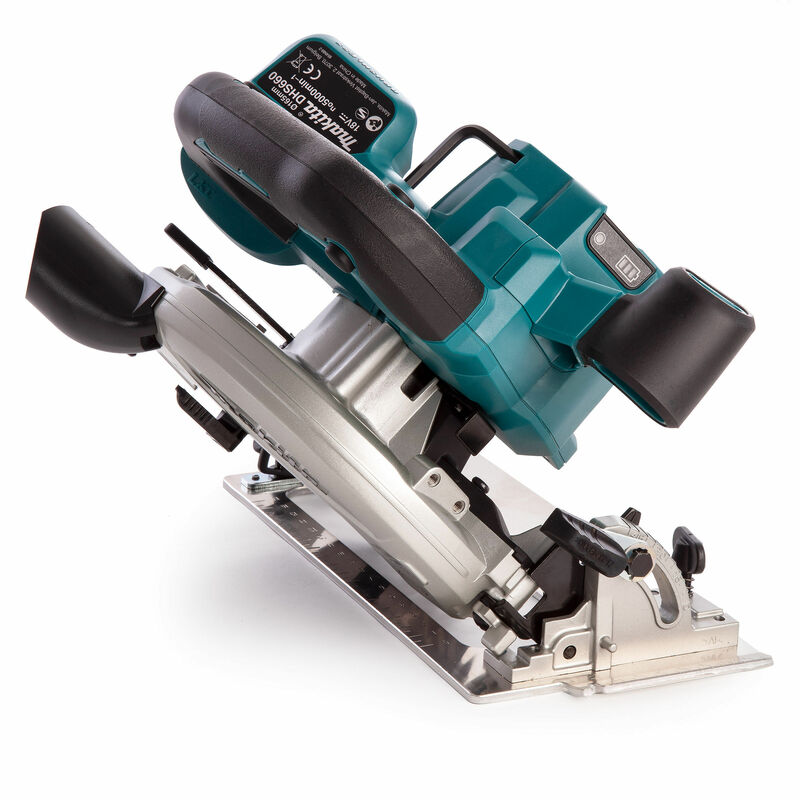 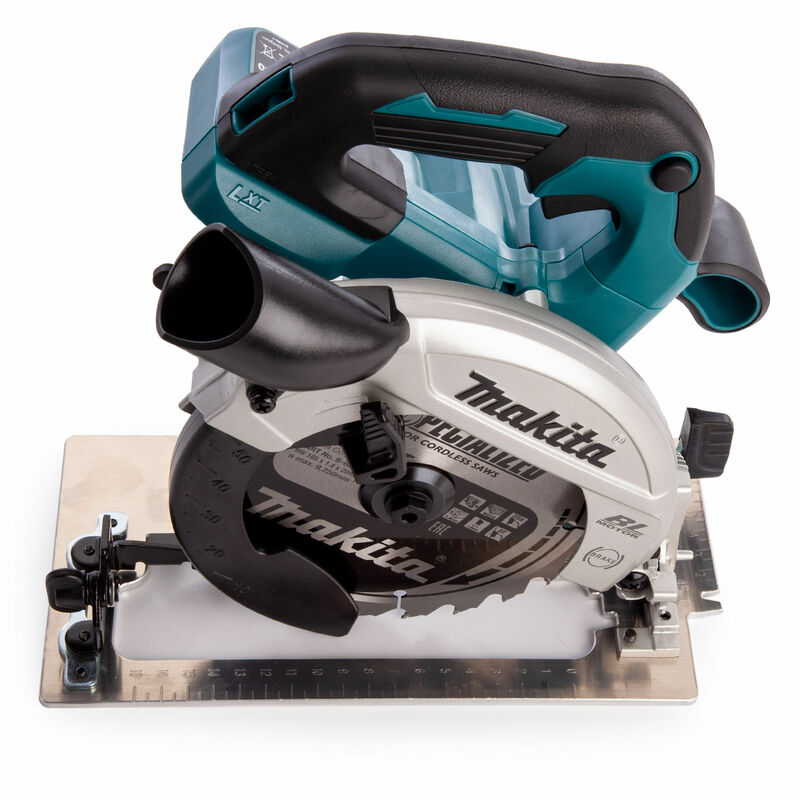 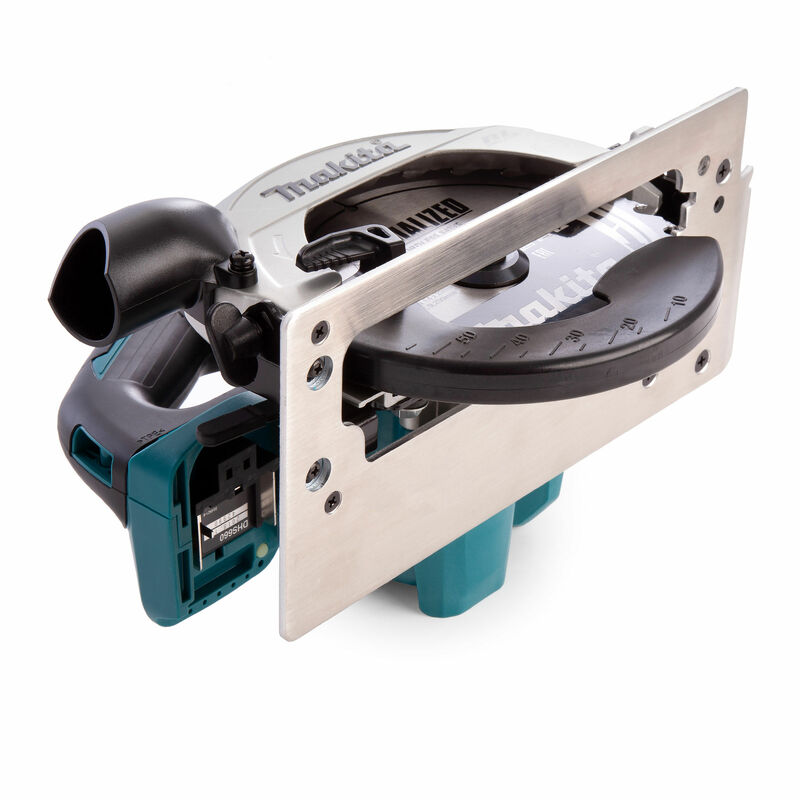 The Makita DHS660Z is a 165mm / 6-1/2 Inch Cordless Circular Saw powered by 18V Li-Ion batteries. 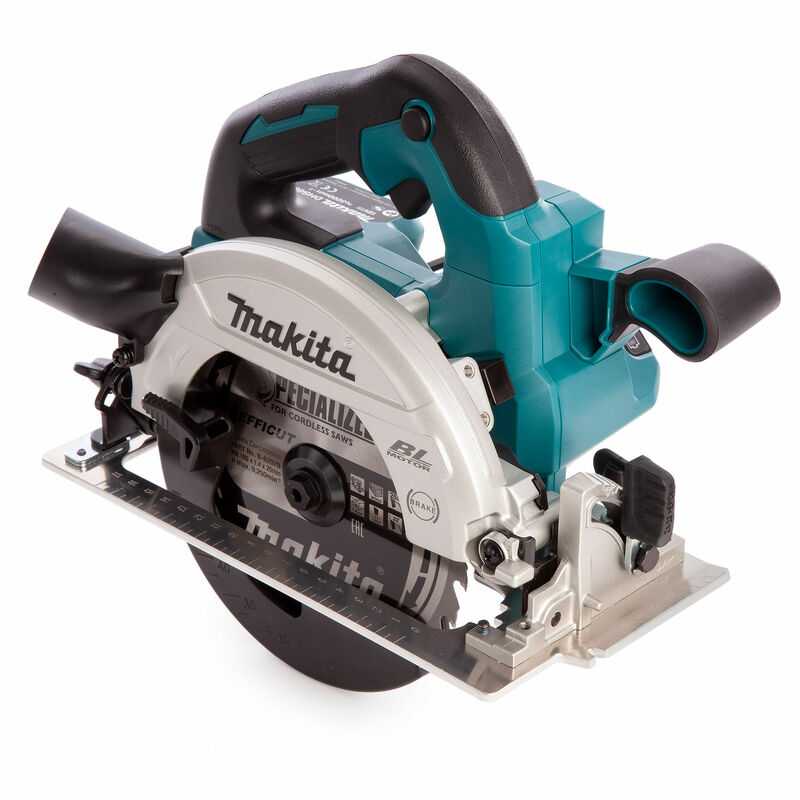 It has a brushless motor with soft start delivering up to 5000 rpm. 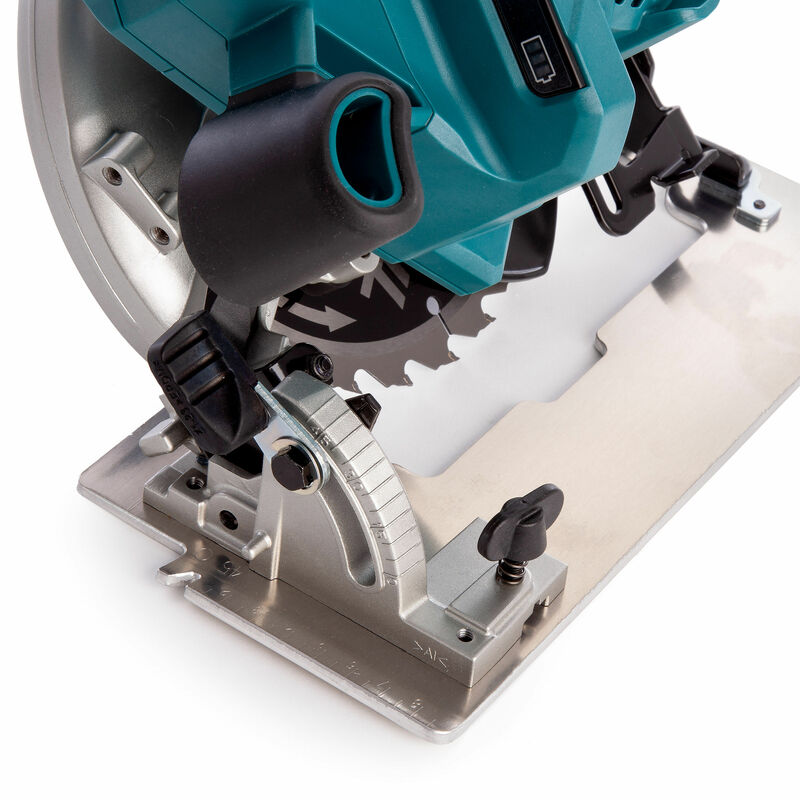 Equipped with an Electric Brake for safety and a LED Joblight to illuminate the cutting area in poor lighting conditions. 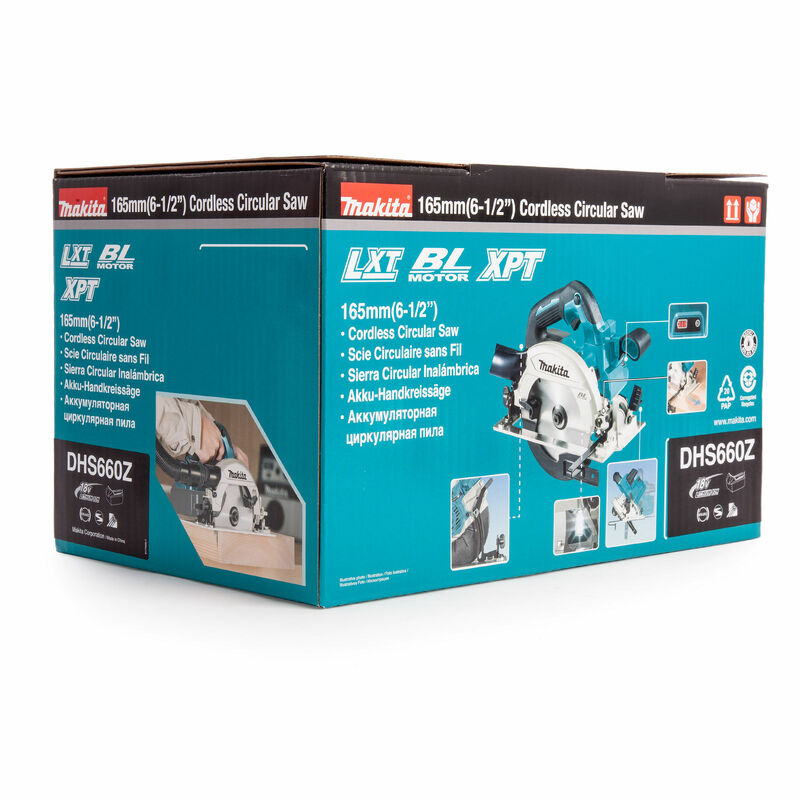 Comes with a B-62979 25 Tooth 165mm TCT Saw Blade. 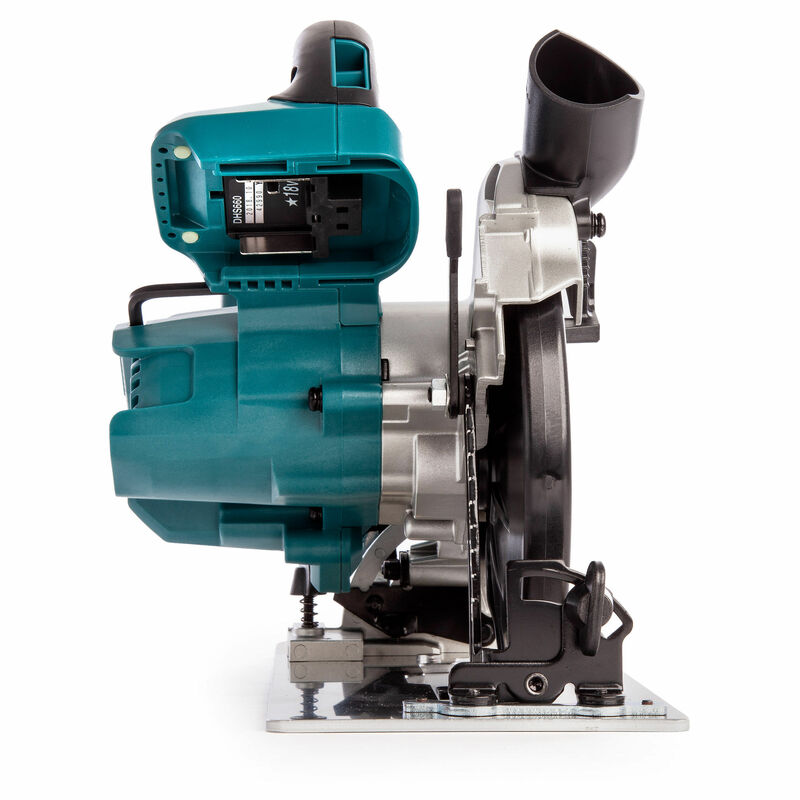 The machine is sold as a Body Only without battery or charger in a cardboard box.